AA1403011-E6 - 100% Avaya Compatible - Lowest Prices! 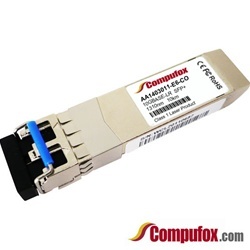 Avaya Compatible 1-port 10GBASE-LR Small Form Factor Pluggable Plus (SFP+) 10 Gigabit Ethernet Transceiver, connector type: LC. 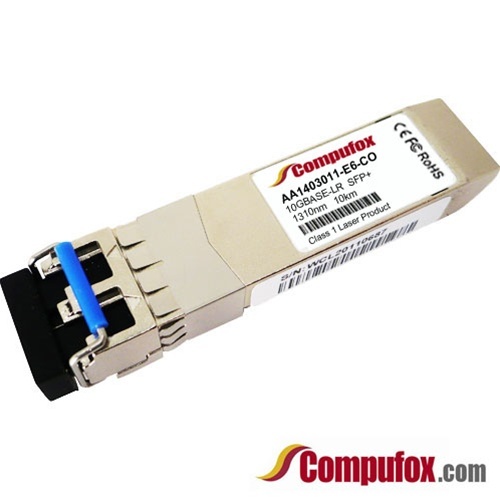 Supports single-mode fiber for interconnects up to 10km.